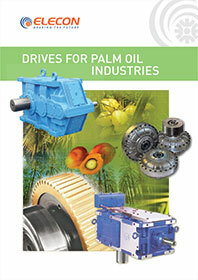 ELECON has successfully designed, manufactured and supplied gearboxes for palm oil industry. 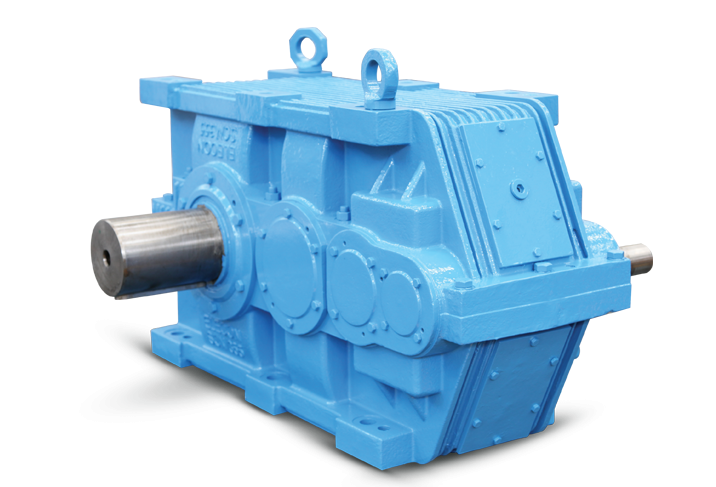 This gearboxes are foot mounted, three stage, parallel shaft, helical gear reducer with solid input and out put shaft. The gear box body is out of C.I. and the top gear case has been specially designed to mount electrical motor directly on it. 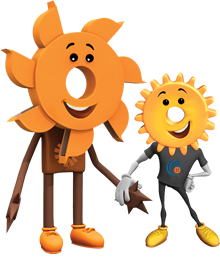 The gear reducer has been fitted with specially designed heavy duty breather plug considering dusty environment.